The air smells of pumpkin spice, plastic costume packaging, and rubber skeletons. The signs align as our time approaches: HALLOWEEN. As horror fans we live in a golden age of goodies, decorations, and collectables…but it wasn’t always that way. Tonight we head back into the crypt to discuss some of the worst horror merchandise, collectables, and costumes to simply to make you wonder WTF Halloween? 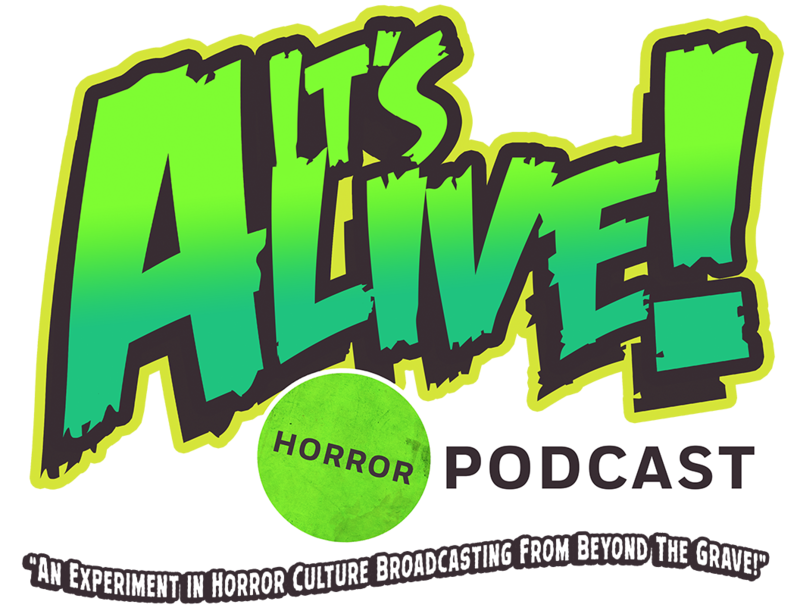 So fasten your hockey mask, cuddle with your talking Freddy doll, and turn up the volume as we once again broadcast from beyond the grave!